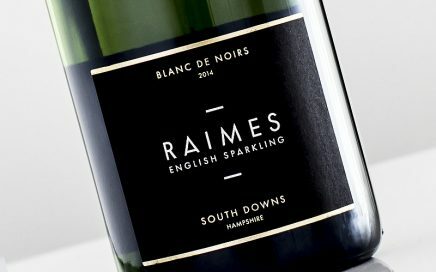 A textbook example of well-judged structure and acidity from the master of high-octane English Sparkling wine that is Dermot Sugrue. 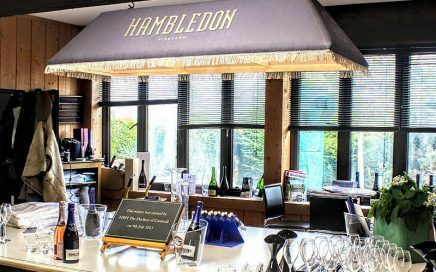 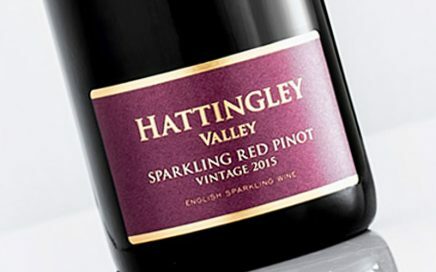 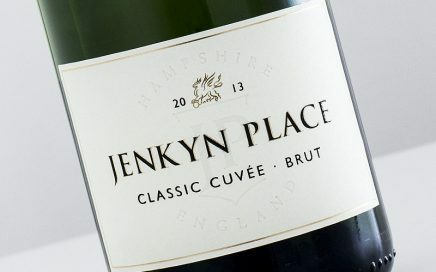 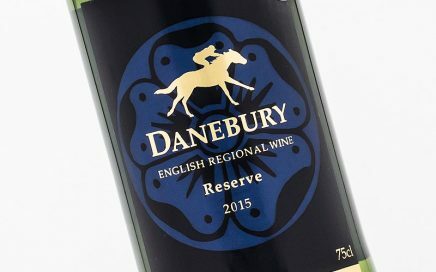 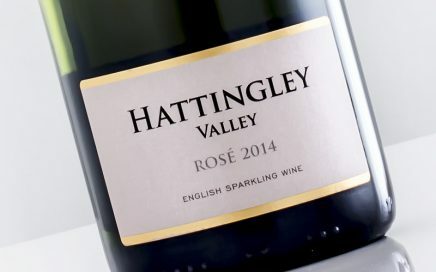 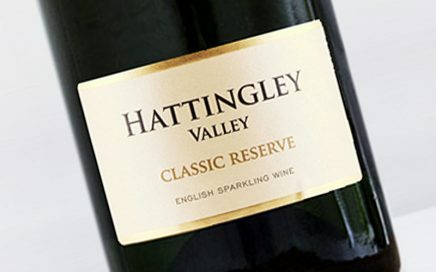 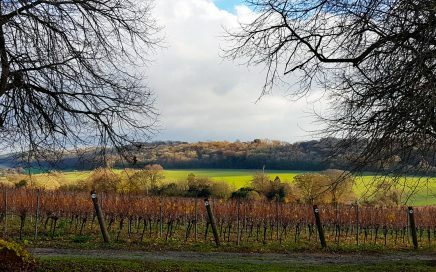 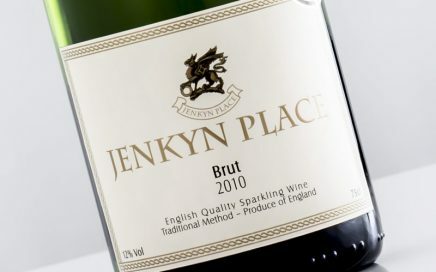 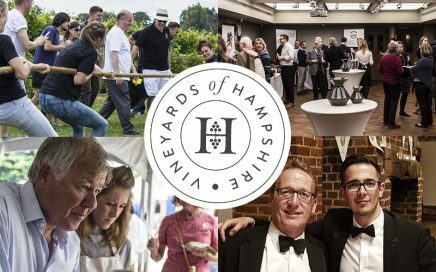 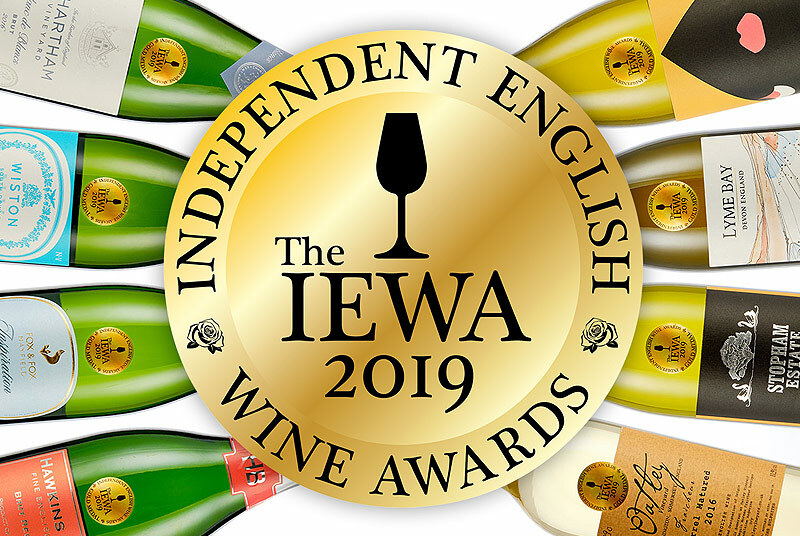 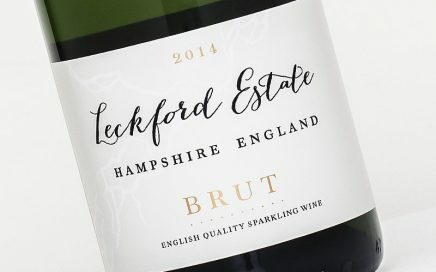 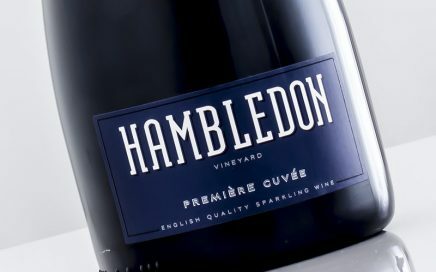 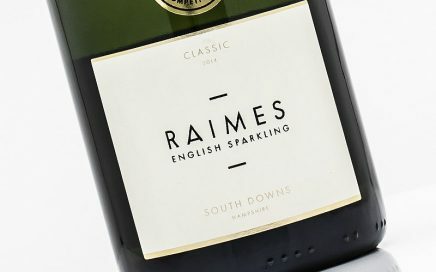 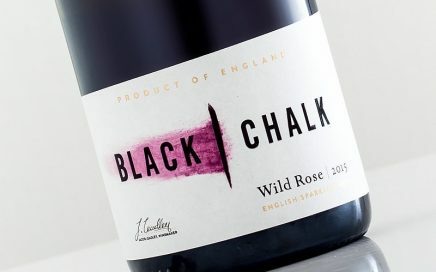 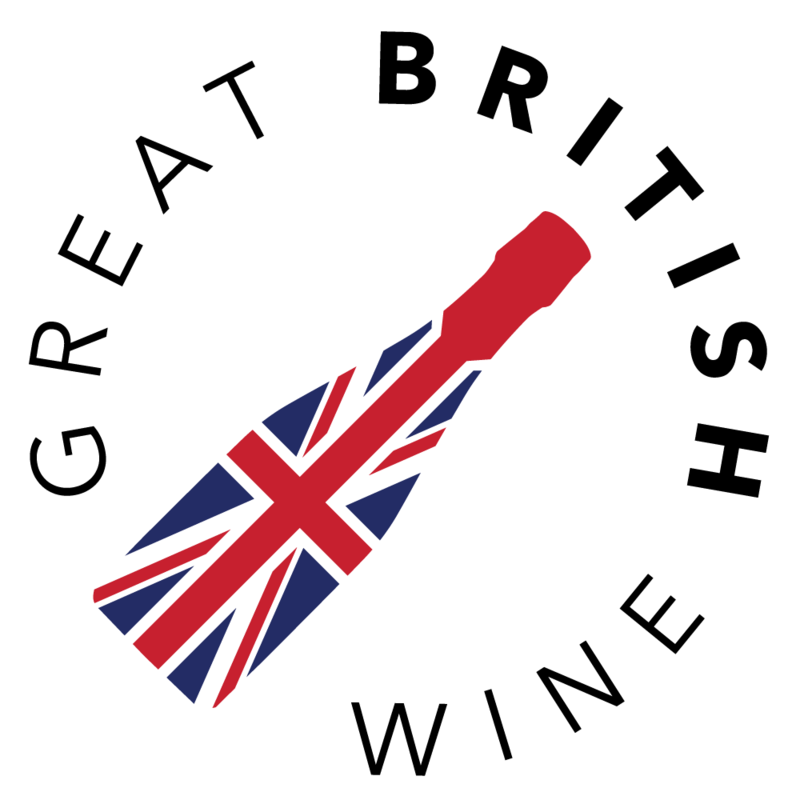 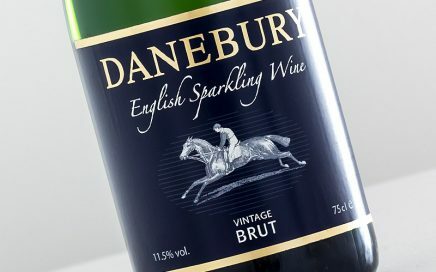 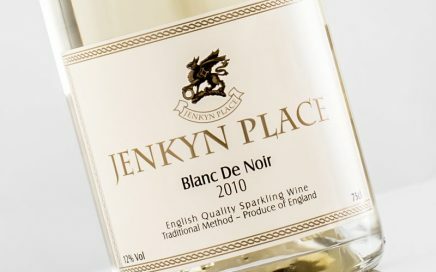 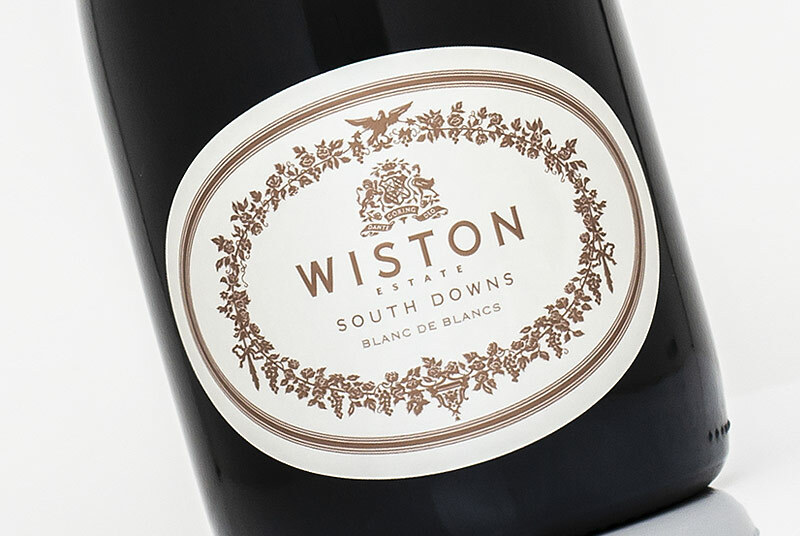 A fascinating journey and a great example of what maturity can bring to English Sparklng Wine. 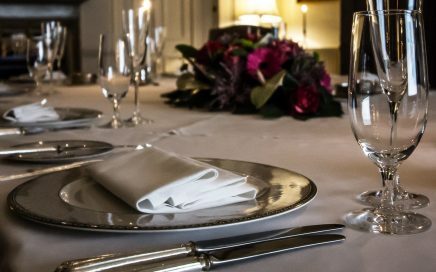 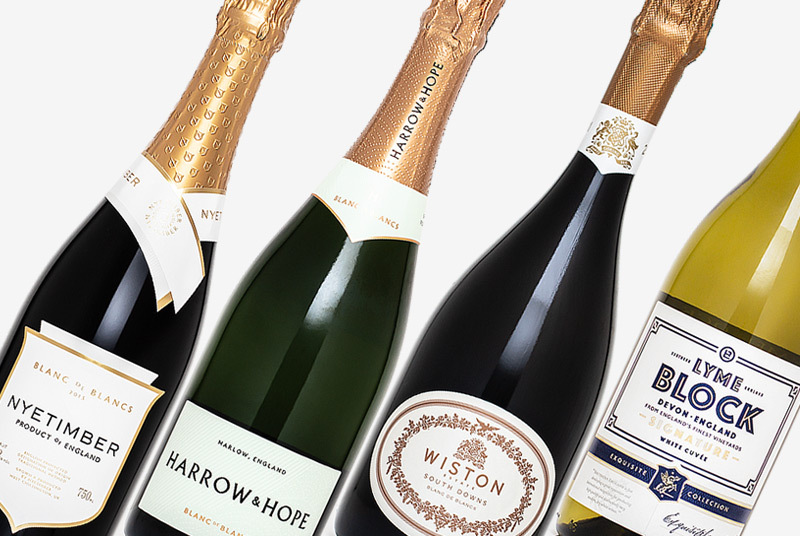 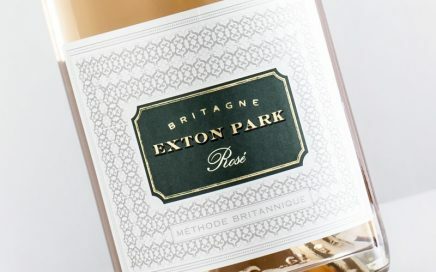 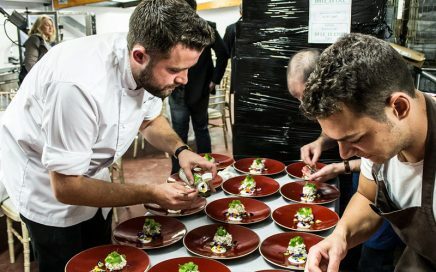 A evening of fine dining and English Sparkling Wine with Exton Park at Luton Hoo Hotel. 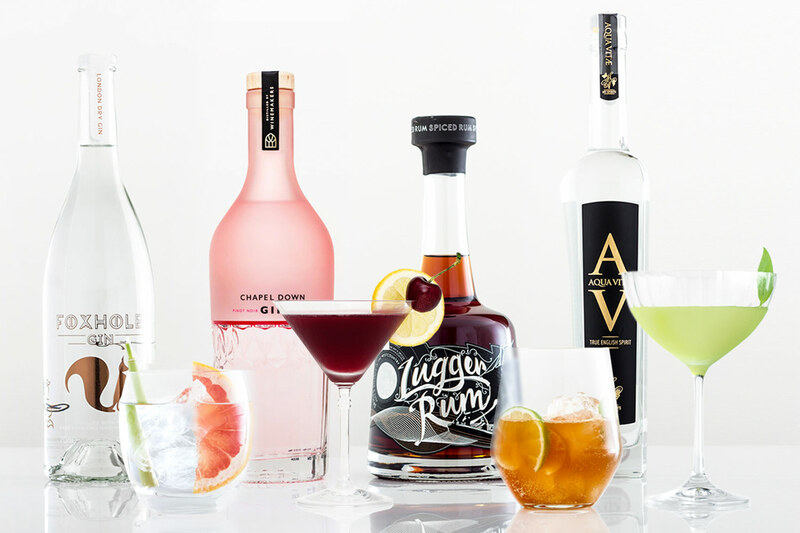 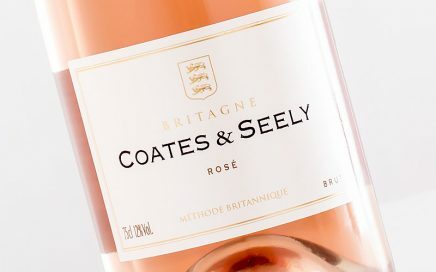 This is a true wine lovers rosé with subtle red fruit and warm brioche notes.